1. 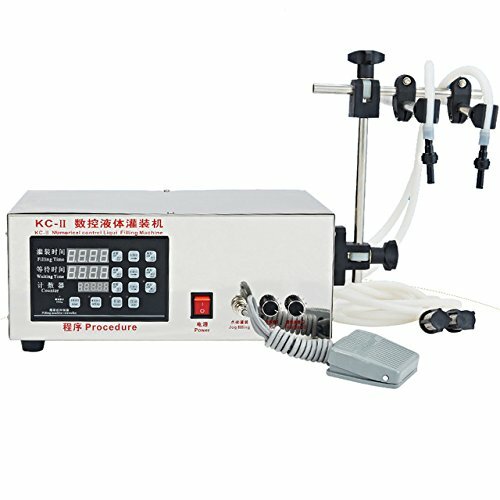 Shipping list: 1PCS KC-280II Filling machine 2. Advantages and benefit: (1) Imported MCU control, stainless housing, in line with GMP requirements. (2) LCD display, touch panel operation more convenient and simple. (3) Discharge nozzle drip design, high filling accuracy, accurate measurement. (4) Automatic counting function, effectively control the filling quantity.